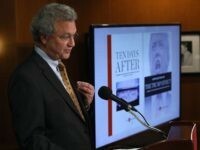 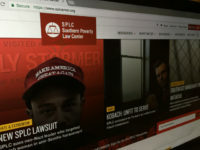 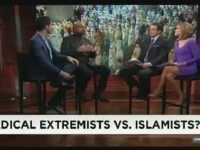 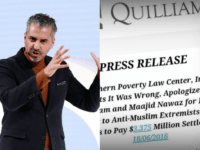 Maajid Nawaz, a former Islamic extremist-turned-reformist who now runs a counter-extremism think tank, will sue the Southern Poverty Law Center for including him on a list of anti-Muslim extremists, he announced on Bill Maher’s HBO show Friday night. 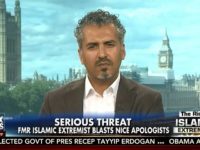 British Muslims have been urged to “stop pretending” violence and terrorism are completely alien to Islam. 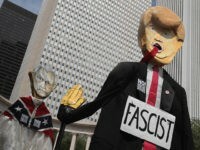 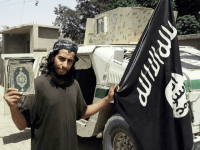 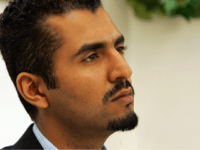 The call was made by Maajid Nawaz, a former leader of the UK branch of the hardline Islamist group Hizb ut-Tahrir (HuT). 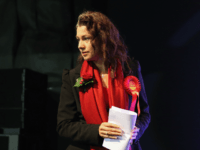 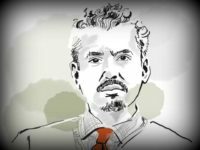 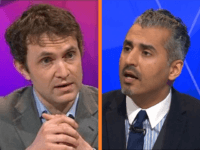 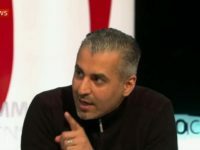 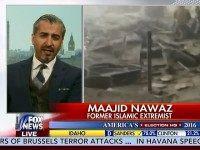 Maajid Nawaz – a pro-Western Muslim who opposes extremism and ‘Islamophobia’ – has been named as an “anti-Muslim extremist” by a leading civil rights group, effectively putting a “jihadi target on [his] head”, he claims.